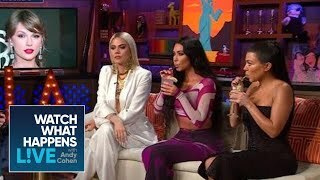 KUWTK | OMG! 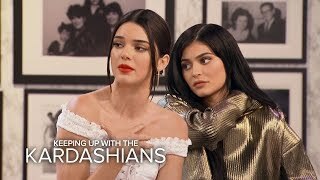 Moments From The "Kardashians 10th Anniversary Special" | E! 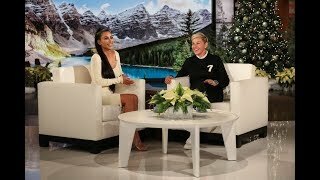 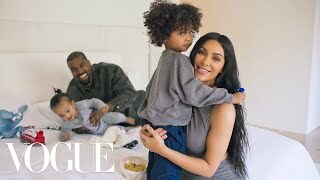 Kim Kardashian Answers All Your Burning Questions | Busy Tonight | E! 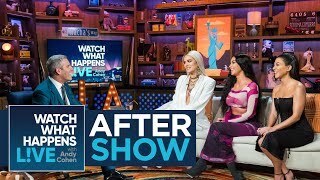 Kendall Jenner Reveals Her Toughest Day Of "Keeping Up With The Kardashians" | E!